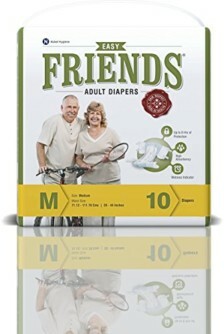 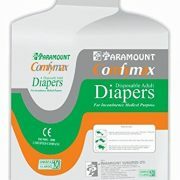 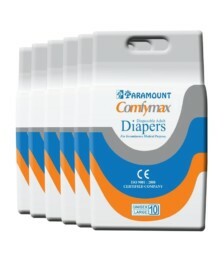 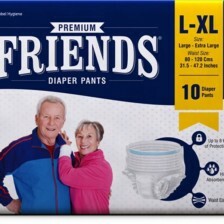 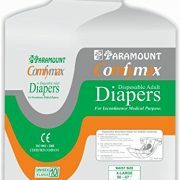 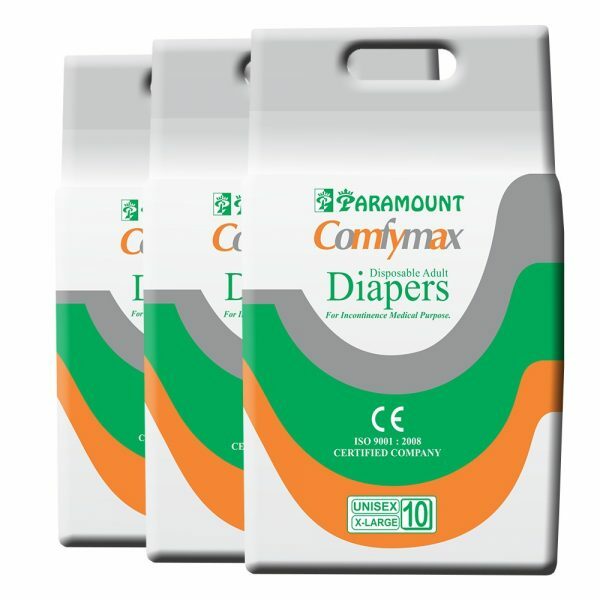 Comfy max regular adult diaper is a one stop solution for all the elderly, aged individuals who find it hard to relieve themselves or have no control over urination or such find relaxation in such diaper pads. 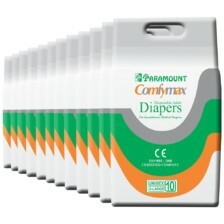 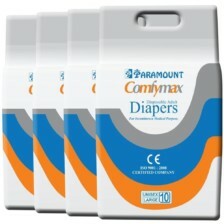 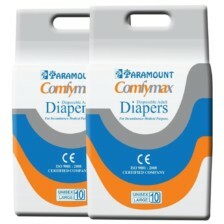 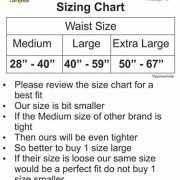 These diaper come in different sizes in order to cater to different people’s needs. 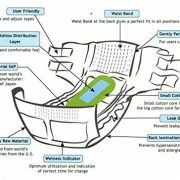 As it’s title suggest highly comfortable to use and can be worn for long hours and not necessary to be changed after a fixed period of time. 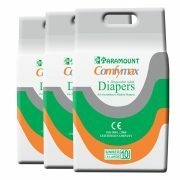 It’s high absorbency allows the pad to soak the water level with much efficiency at display. 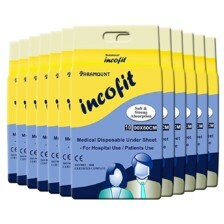 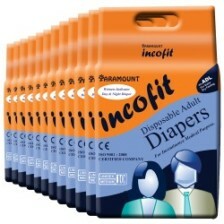 It is designed in such a way that it has superior quality of anti leakage. 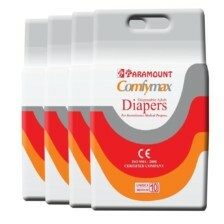 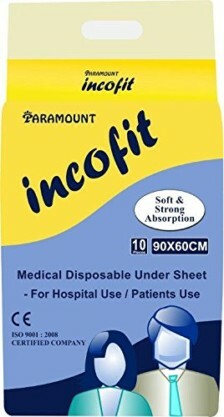 I had taken it for my Mom who was bed ridden and I liked this Diaper very much.It is very useful and comfortable.